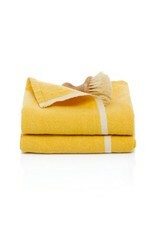 From one of our favorite new collections, Chunky Linen is entirely handmade and has a natural, earthy look and feeling. The blend of modern and rustic design creates a very organic aesthetic, which truly embodies a vintage and nostalgic French style. 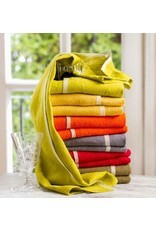 Display these refined linens as a lovely accent in a powder room, kitchen or to brighten your dining table. 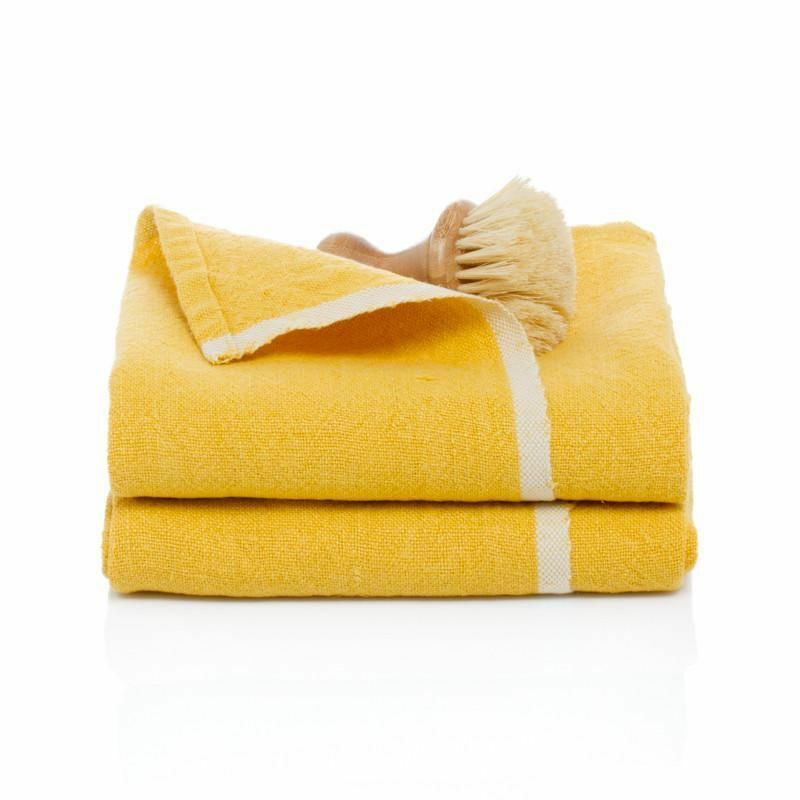 Each 100% linen towel is entirely handmade and yarn dyed for a natural texture. 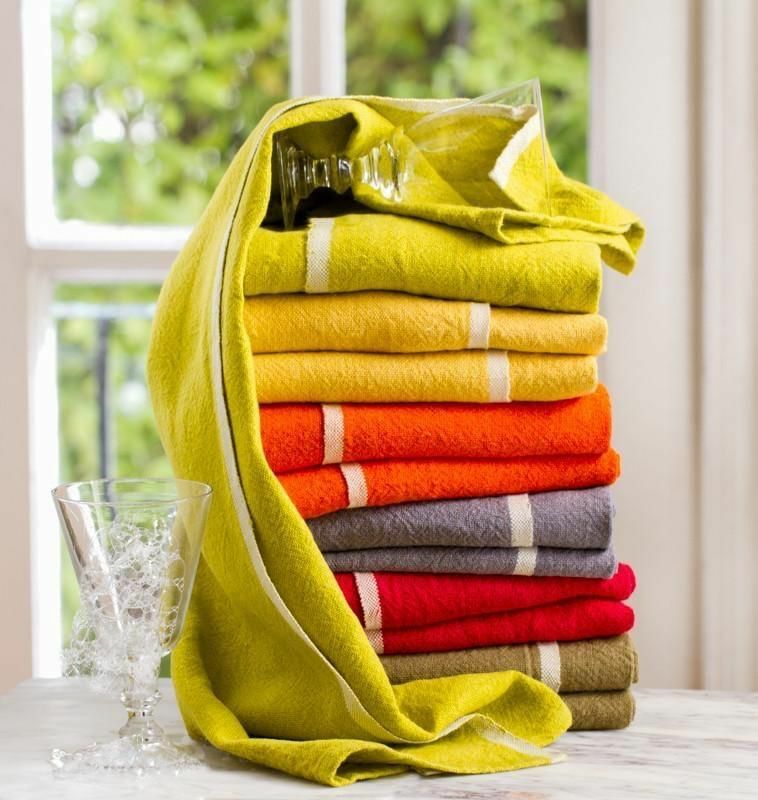 Easy care and practical: machine washable, ironing is optional.